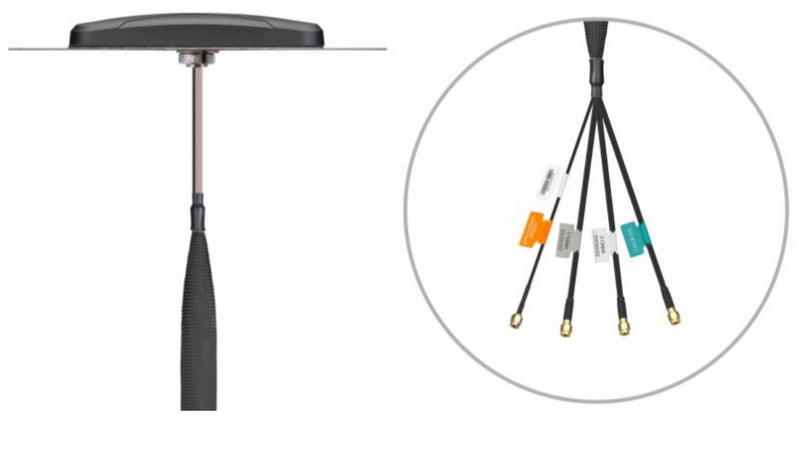 The Storm MA460 antenna is a low profile, heavy-duty, fully IP67 waterproof external M2M antenna for use in worldwide telematics applications which require best in class LTE, GNSS, and Wi-Fi performance. 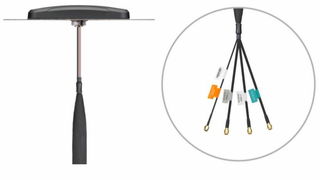 This unique product, at a height of only 31mm, delivers powerful worldwide 4G LTE MIMO antenna technology at 700/800/1700/1800/2600MHz, plus GPS-GLONASSGALILEO-BeiDou for next generation location accuracy. The dual-band Wi-Fi antenna allows for excellent Wi-Fi performance.